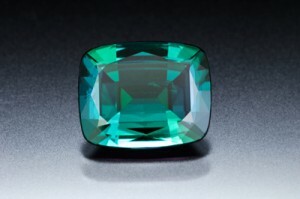 Antique vs Vintage Engagement Ring? 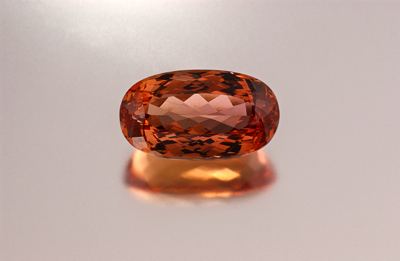 The garnet, is thought to keep the wearer safe during travel. 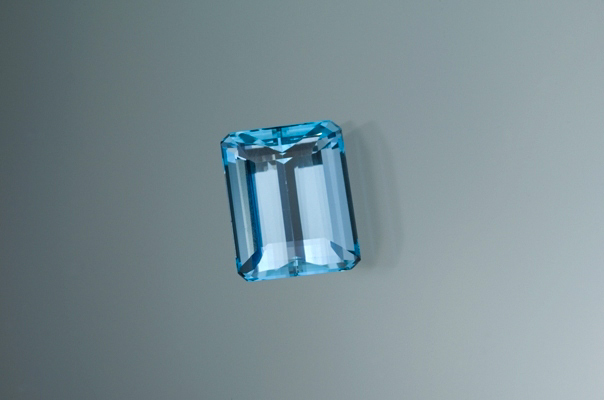 The aquamarine, was thought to cure heart, liver, and stomach diseases—all one had to do was drink the water in which the gem had been soaking. Early sailors believed that aquamarine talismans, etched with the likeness of the sea god Neptune, protected them against ocean dangers. The diamond, in addition to being a symbol of everlasting love, was once thought to bring courage. 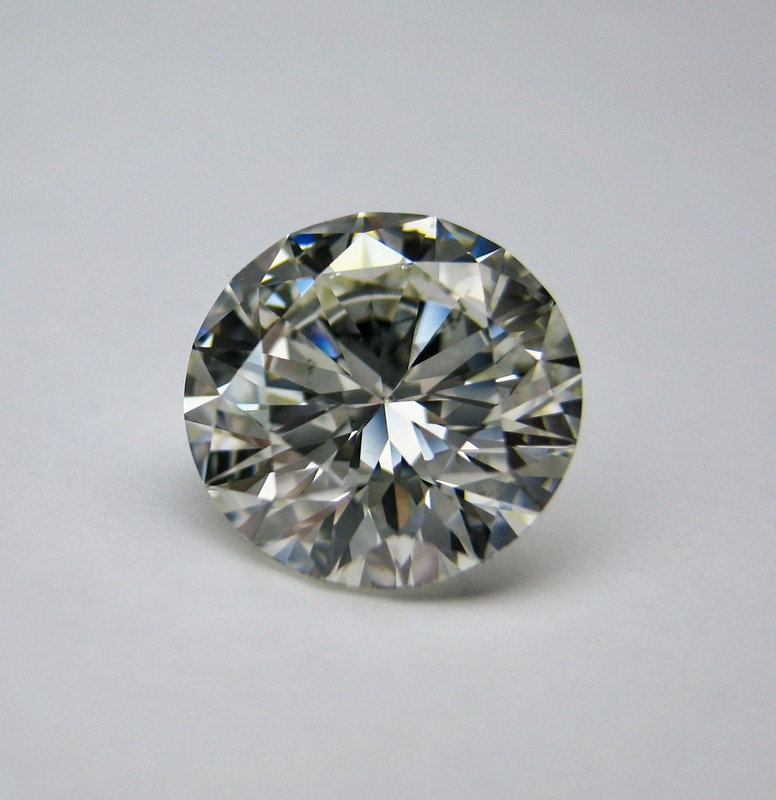 In Sanskrit, the diamond is called “vajra,” which also means lightning; in Hindu mythology, vajra was the weapon of Indra, the king of gods. The emerald, was one of Cleopatra’s favorite gems. 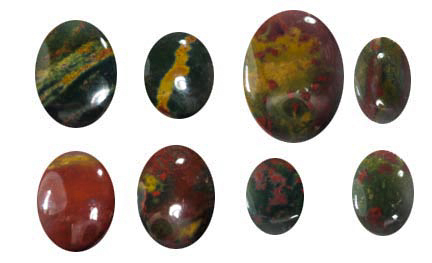 It has long been associated with fertility, rebirth, and love. Ancient Romans went so far as to dedicate this stone to Venus, the goddess of love and beauty. 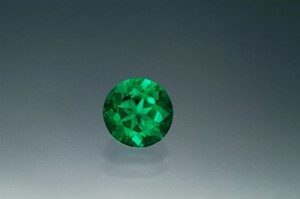 Today, it is thought that emeralds signify wisdom, growth, and patience. 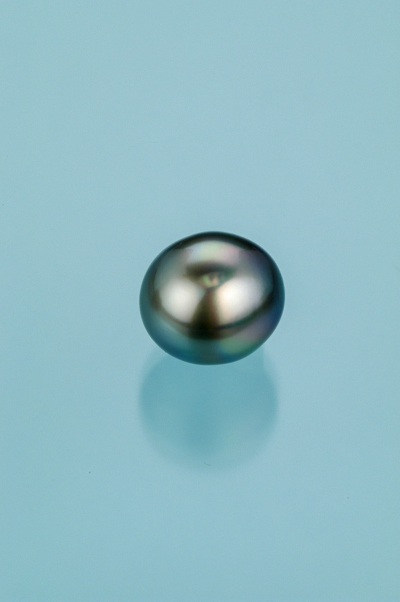 The pearl, has long been a symbol of purity. 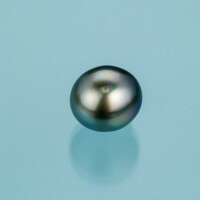 The ancient Greeks believed that pearls were the hardened tears of joy from Aphrodite, the goddess of love. 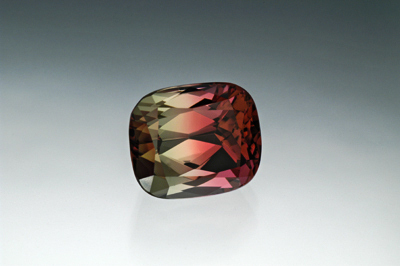 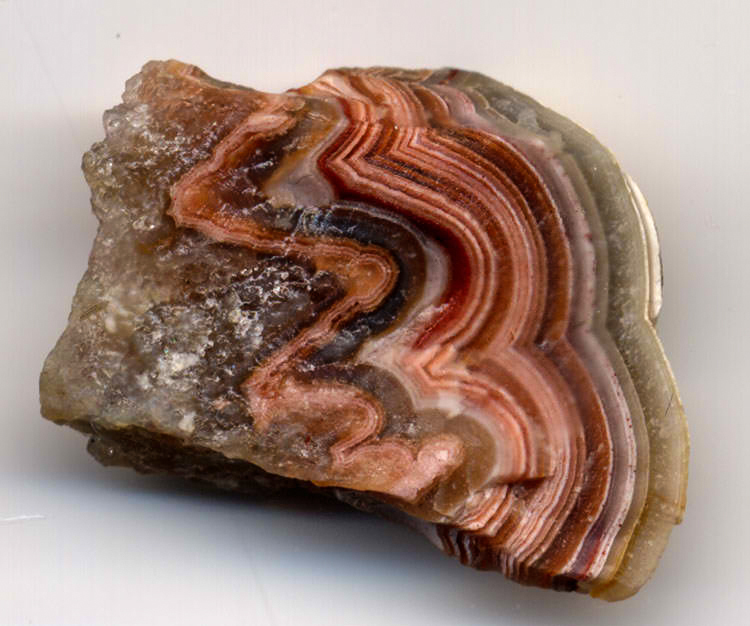 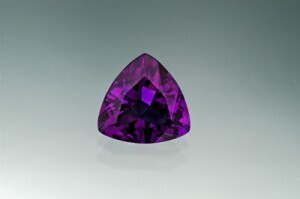 The ruby, was regarded by ancient Hindus as the “king of gems.” It was believed to protect its wearer from evil. 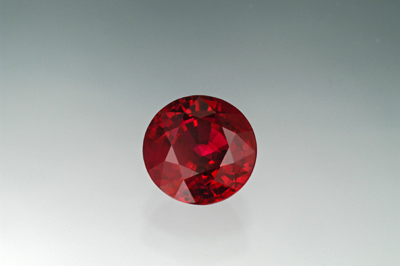 Today, the ruby’s deep-red color signifies love and passion. The peridot, symbolizes strength. It is sometimes called the evening emerald for its light green color. 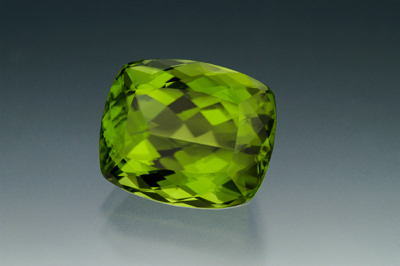 It was once believed that the green peridot crystals found in volcanic ashes were the tears of the volcano goddess, Pele. 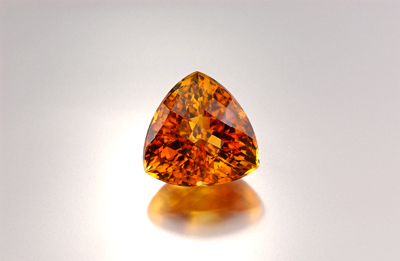 When set in gold, this gem was said to protect the wearer from nightmares. 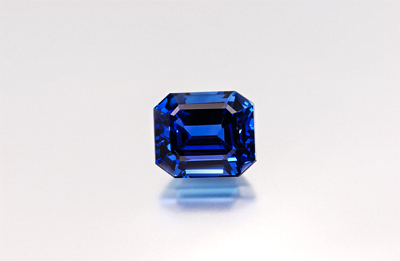 The sapphire, was once thought to guard against evil and poisoning. It was believed that a venomous snake would die if placed in a vessel made of sapphire. 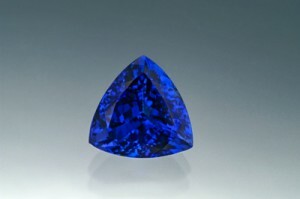 Traditionally a favorite stone of priests and kings, the sapphire symbolizes purity and wisdom. 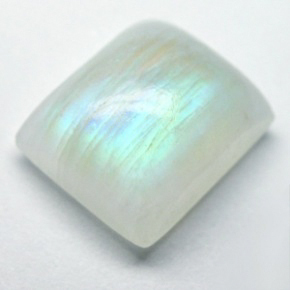 The opal, symbolizes faithfulness and confidence. 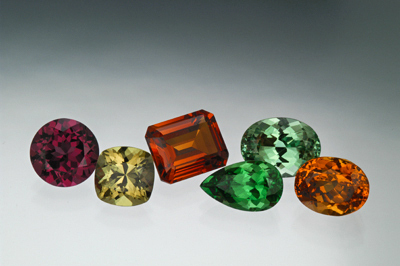 The word comes from the Latin opalus, meaning “precious jewel.” Necklaces with opals set in them were worn to repel evil and to protect eyesight. 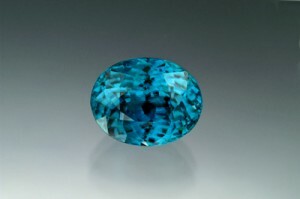 The topaz, symbolizes love and affection. 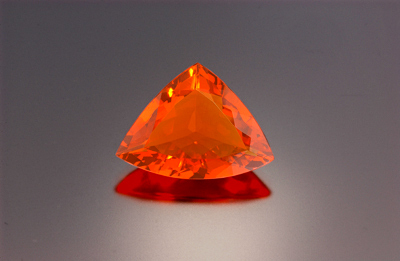 It is believed to give the wearer increased strength and intellect.